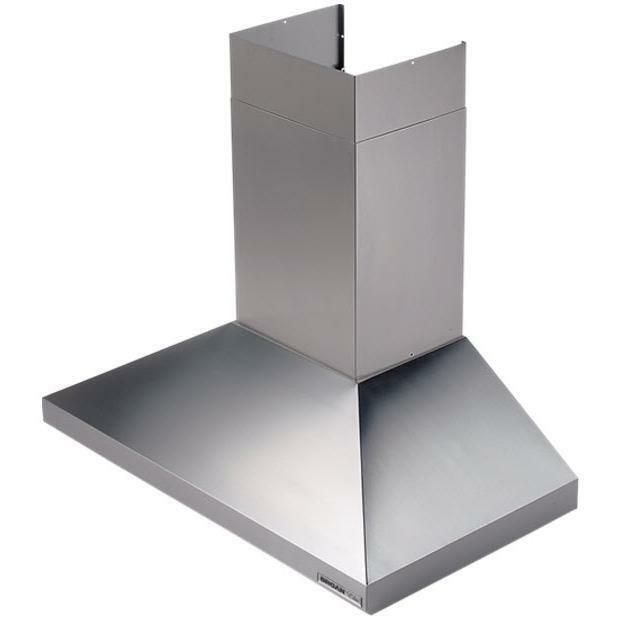 Charcoal filters are available for use with range hoods that re-circulate filtered air back into the kitchen. 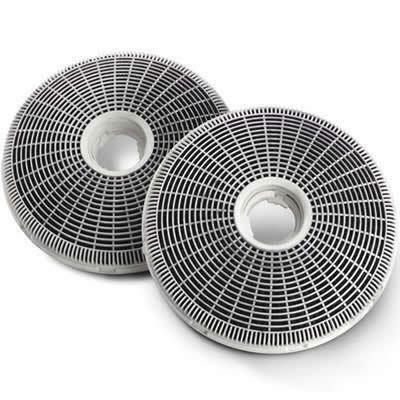 These filters are designed to absorb odors as well as filter out contaminants. 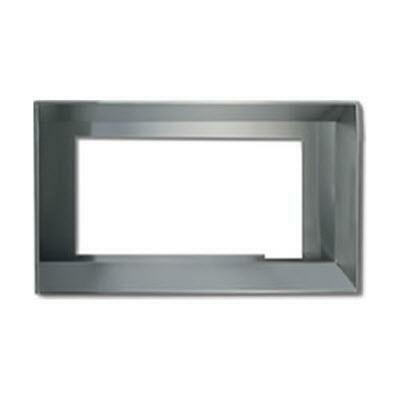 Information These filters are designed to absorb odors as well as filter out contaminants.